Celtic manager Brendan Rodgers had admitted that he would have liked more signings by now, considering the Hoops season has already begun. The Scottish champions kick-started their season with a Champions League first qualifying round game against Alashkert which they won by a 3-0 scoreline. 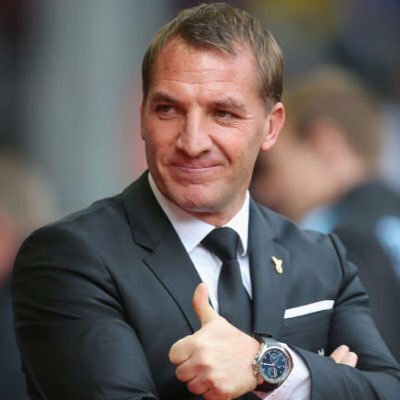 Speaking to The Evening Times, Rodgers admitted that he would have fancied more signings by now but he is content to have kept hold of the core of the squad which includes Tom Rogic. Meanwhile, he added that the club are only focused on signing players who could improve the squad from the off, he said: “I’d always have liked to have more in by now but the most important thing was ensuring we kept the players we wanted to stay. The likes of Tom Rogic and these guys. Celtic have had a relatively quiet summer transfer window and their new arrival has come in the form of goalkeeper Scott Bain, who has arrived from Dundee on a free transfer. Meanwhile, the club have expressed a keen interest in signing John McGinn from Hibernian but so far, they have failed to find a breakthrough with their league rivals. The Scottish champions have already witnessed two bids of £1.5m and £2m snubbed for the 23-year-old and they are suggestions that the Hoops may not come with another offer. McGinn’s current deal with the Hibs expires at the end of next season and Rodgers’ side could be prepared to discuss a pre-contract in January instead.